For repair prices and estimates, click the button below! Pensacola Cell Phone Repair is not your typical (sloppy, price-gouging, couldn't-care-less-about-your-broken-iPhone 5) electronics repair company. But let's not talk about us. You are why we're here. But something's wrong with it? Maybe some buttons aren't working. Some how you cracked the screen. Maybe you dropped it whilst attempting to "get the right angle" for that Snapchat. You just want to have a beautifully functioning smartphone again. And to be able to let your thumbs heal from all the cuts that broken screen glass gave you. 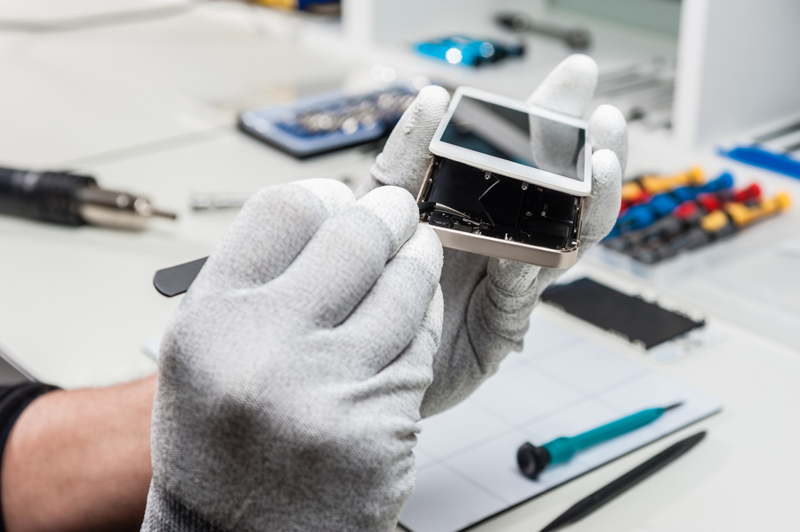 We pride ourselves in being the best iPhone repair Pensacola has to offer. This reputation has been earned through years of dedicated cell phone repair service that continues to get better. 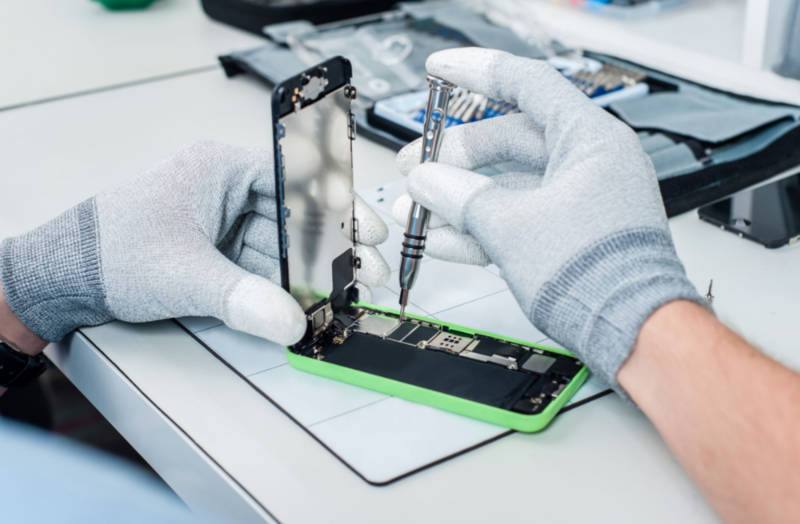 Explore our site or give us a call to learn why we can call ourselves the best cell phone repair service in Pensacola. Pensacola Cell Phone Repair Not all repair shops are created equal. 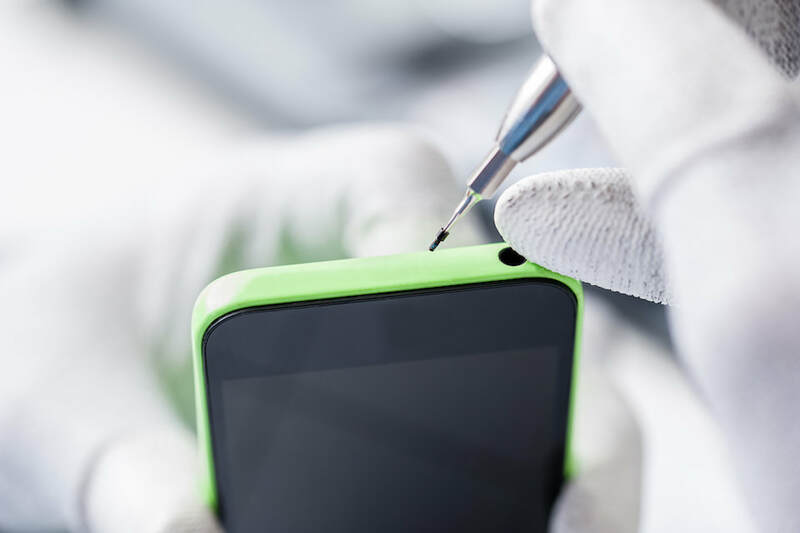 ​There’s a reason why Pensacola Cell Phone Repair is the best cell phone repair service in Pensacola. Let us explain. As more advances in technology are made, more cell phones, computers, and electronics are created and improved upon. As a result, the demand for services like ours increases. ​With these new gadgets come a lot of new instructions, new pieces and parts, and new materials that need replaced by a professional. Our team of technicians are constantly exploring and reviewing the newest mobile phones, computers and electronics. 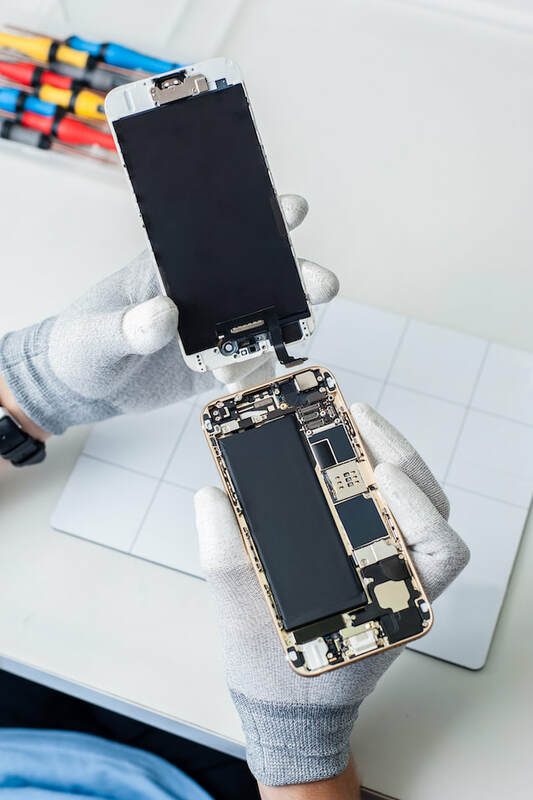 Pensacola Cell Phone Repair is here to provide you with the greatest experience in customer service while supplying the best electronics repair possible. Pensacola Cell Phone Repair You don't know what ya got 'til it's gone. Have you ever left your house without your phone? When you realize you've forgotten it, you almost feel naked! Carrying around a smartphone with a broken screen can sometime feel like a part of you needs stitches. Here at Pensacola Cell Phone Repair, we can relate - we've been there too. 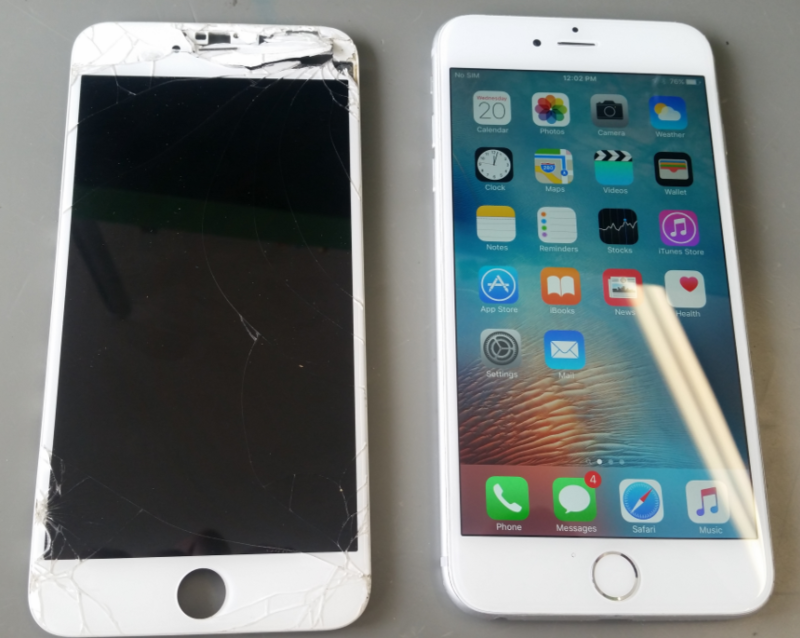 Don't let your thumbs suffer any longer, call us today at (850) 583-8392 and we'll get your iPhone back in just-like-new condition. Pensacola Cell Phone Repair We're cheaper than your insurance deductible. Make no mistake, if you live in the 21st century you know what its like to break your phone, call your cell phone provider and hear the representative tell you that you're not eligible for an upgrade "at this time." WTF?! Not to worry, our friend. We understand the frustration. That's why we keep our repair rates as low as possible. Give us a call now - (850) 583-8392. Your wallet can thank us later. Pensacola Cell Phone Repair - that's our name. But we do much more than that. Below are the devices we repair and the electronics services we offer. Over 100 million iPhones are in use throughout the US so it's no surprise that this is one of the most popular devices that come through our front door. 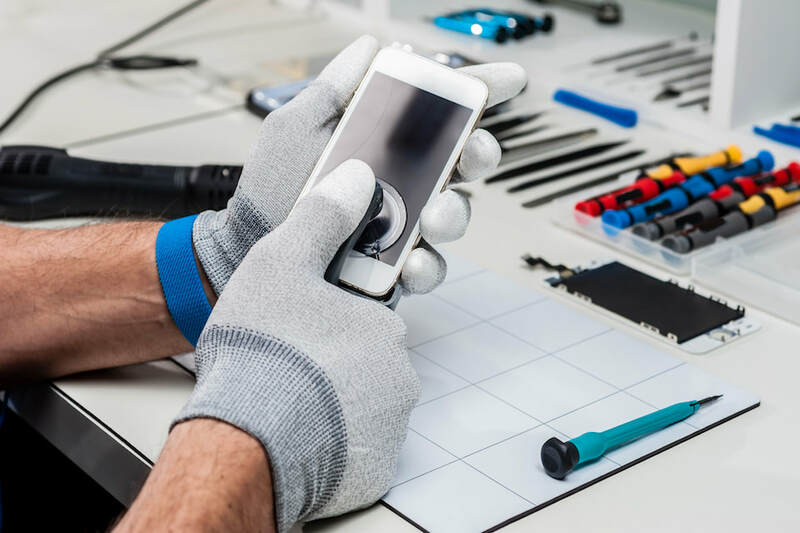 Needless to say, if you have a shattered iPhone screen or any other kind of iPhone damage, you have found the right place for your iPhone repair needs in Pensacola. Here you can learn about how we replace broken iPhone screens. Do you own one of these iPhones? 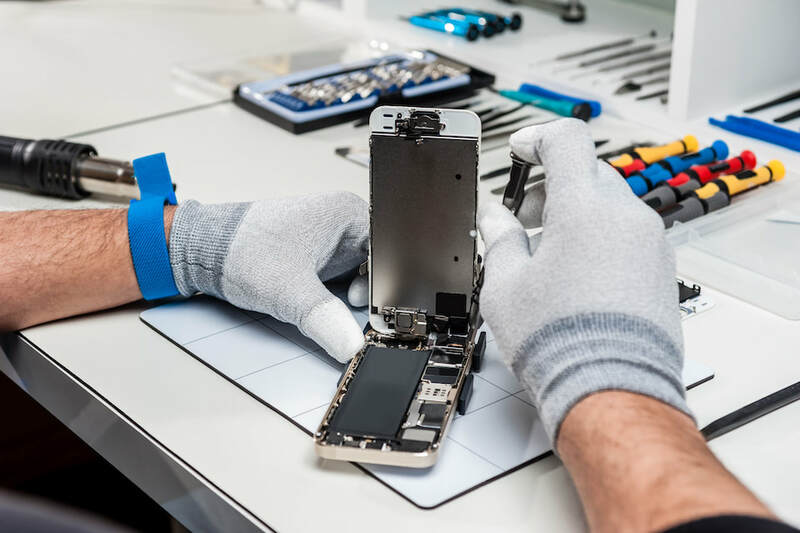 Here at Pensacola Cell Phone Repair, we hear a lot of talk about the phone repair industry from the media and the repair community — including how the general public views the repair industry. 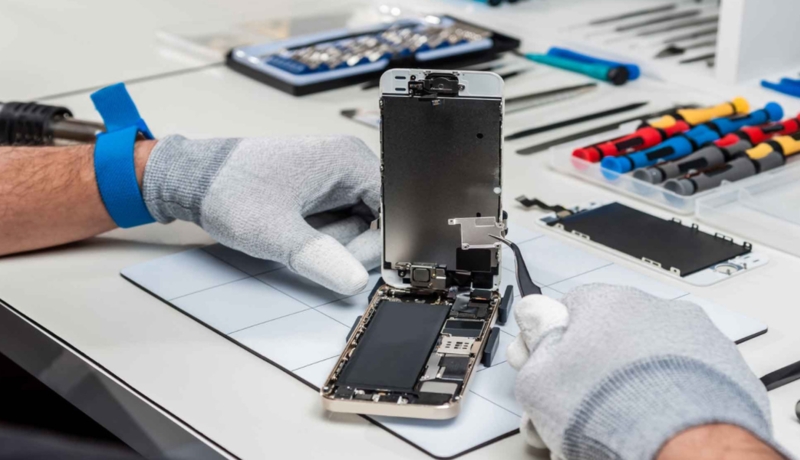 While we do everything we can to educate the repair community and advocate for high industry standards, there are still several misconceptions that consumers have about repairing iPhones, Samsung devices and other cell phones. So here is a decent list of the most common misconceptions about cell phone repair. Take from this list the necessary information to educate yourself on smartphone repair and assist us in giving the cell phone repair industry a good reputation! Contrary to popular belief, there is no certification required to operate a cell phone repair shop (with the exception of California). While “certification” for this industry is only achieved through privately-owned cell phone repair training schools, there are many autodidactic technicians in the industry who haven’t attended a single training course. These phone repair technicians use the vast resources available to research and learn repairs themselves, instead of traveling and paying several hundred dollars to attend a training school. There are hundreds of great repair shops out there with savvy technicians who aren’t technically “certified,” but could fix your phone without error in no time flat. On the contrary, there do exist technicians who probably should attend phone repair training courses, but this is why we encourage checking online reviews before trusting any repair shop with your device. Online reviews from past customers are a great source to learn about the repair service you’ll get from any small business. If you have an iPhone or Samsung smartphone with a broken screen or any other accidental damage, the phone’s limited one-year warranty is usually already voided. Getting your phone fixed at a “non-certified” repair shop won’t void your warranty. Service providers will try to convince you to buy a new device instead of repairing it. 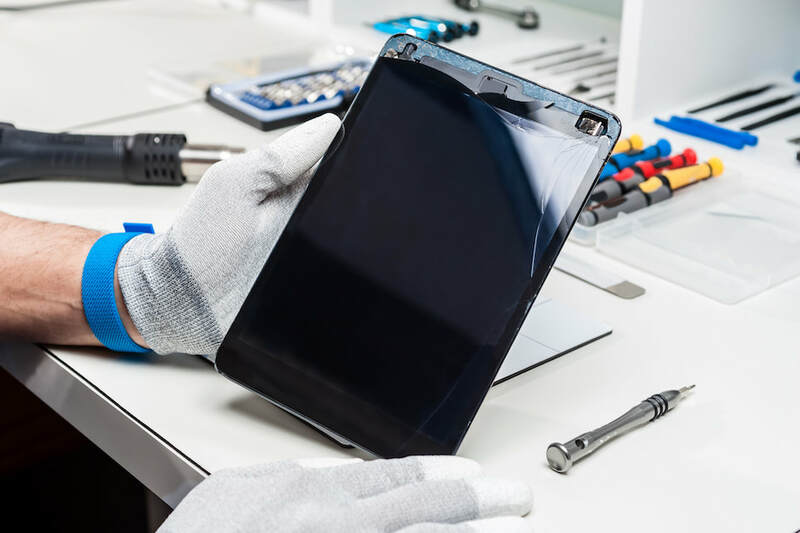 Repair shops offering post-warranty repairs will always do what they can to fix your device so you don’t have to buy a new one — and more than 90% of the time, repairing your device will be cheaper than replacing it. This misconception is subjective and prices do vary based on location, but many people think it’ll cost an arm and a leg to get a wireless device fixed. According to industry data collected last year, the average price to fix the iPhone 6 is $179. Considering how much of your life revolves around your smartphone and how often you use it on a daily basis, it’s a small price to pay to get your favorite device working like new. And once you learn how much your device is actually worth, you’ll understand the repair is definitely worth it. This might be the most common misconception about smartphone repair, just because many people don’t know how valuable top-of-the-line devices like the iPhone and Samsung Galaxy actually are. The subsidized rate you pay when signing a 2-year contract is more like a down-payment on that device. What seems to be a great deal at first – $199 for a new phone on a 2-year contract – actually costs more over time and greatly skews the perceived value of the phone. Unless it was run over my a freight train, yes it can. Promise. 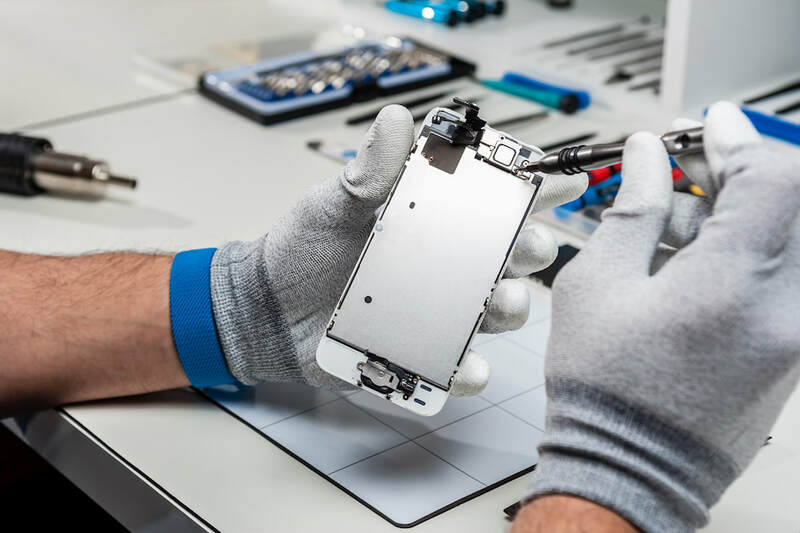 Ask any electronics repair technician his/her biggest pet peeve and we can almost guarantee it’s this: customers will buy cell phone repair parts online, try to fix the device themselves, and then show up at a local repair shop with a bag full of screws and a half-assembled smartphone. 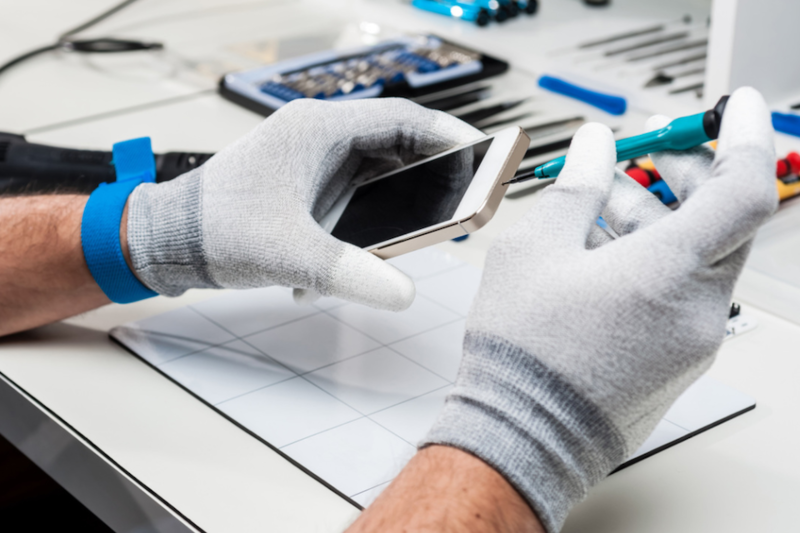 Although it doesn’t take a genius to repair a smartphone, rarely does the average consumer realize how time-consuming (and exasperating) these repairs can often be. While we would never stop a determined DIY-er from attempting to repair his or her own cell phone, we must warn you: it looks a lot easier than it actually is. 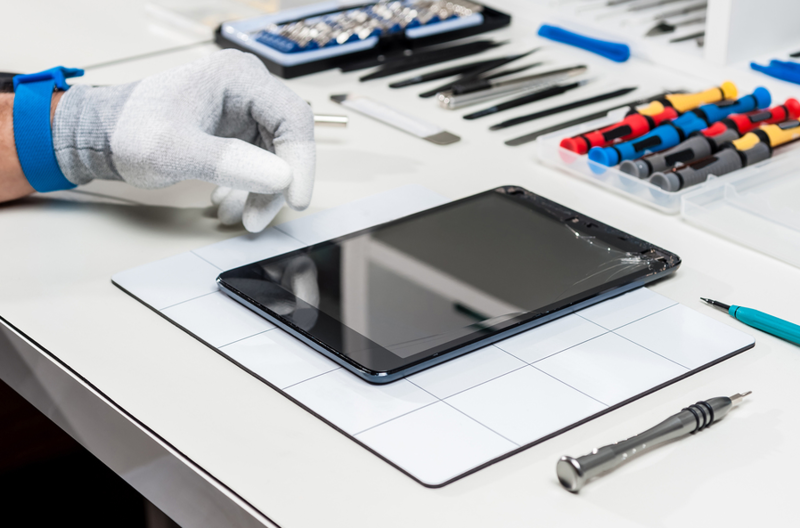 Even if you succeed in getting it reassembled with all the pieces in place, if the screen doesn’t turn on, you’re in for a long and painstaking troubleshooting process. Unfortunately, just like every other industry in the world, there exist dishonest business owners who take advantage of their customers. This can give an industry a bad rep, but this does not mean the industry as a whole can’t be trusted. Just like appliance repair, the cell phone repair industry is filled with thousands of awesome, trustworthy business owners who love helping other people. 90% of repair shops are independently owned small business repair shops. Since local business thrives on community trust, check out online reviews of your local repair shop to see how they’ve taken care of their customers before. Chances are they’ll take care of you, too. Click the button below to call us. Answer a couple quick questions and get a free repair estimate in minutes.